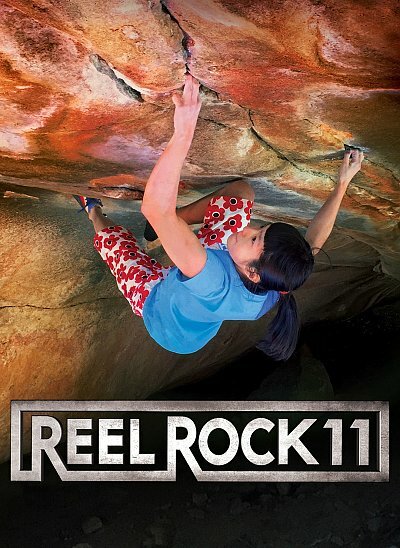 REEL ROCK cranks it up to 11 with a new collection of electrifying climbing films showcasing the sport's biggest stories and athletes. The five new films deliver edge-of-your-seat action, globe-trotting exploration, big laughs and true inspiration. 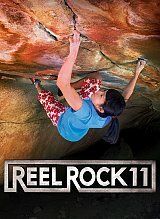 Follow rising talent Brette Harrington on a global journey from her hometown granite in Squamish to the big wall proving ground of Yosemite's El Capitan and onto a landmark free solo in Patagonia. Pack your penny whistle and batten down the hatches for a madcap sailing adventure in the Arctic Circle aboard the good ship Dodo's Delight. Join Sean Villanueva O'Driscoll, Ben Ditto, and brothers Nico and Olivier Favresse for a rollicking musical journey across open seas and up unclimbed big walls.